DESCRIPTION -- From the P&O shipping line this is an as used on board large size dining plate and the size is 9Â½" (24cm) wide. It is produced in the early traditional pattern, is bottom marked and in a very good condition dating from the 1950â€™s/1960â€™s (click on the picture to see a view of the underside markings on the plate). HISTORY -- In 1837 the Peninsular Steam Navigation Company was awarded a government contract to run a weekly mail service between Falmouth and the Iberian Peninsular ports as far as Gibraltar. This date 180 years ago marks the foundation of P&O, the company from which we can trace its roots today. DESCRIPTION -- This is a Ladies Compact souvenir from the P&O Line shipping company and is in an excellent condition. It shows on the front the company logo and dates from the 1960â€™s. HISTORY -- P&O Cruises originates from 1822, with the formation of the Peninsular & Oriental Steam Navigation Company, which began life as a partnership between Brodie McGhie Willcox, a London ship broker, and Arthur Anderson, a sailor from the Shetland Isles. The company first operated a shipping line with routes between England and the Iberian Peninsula, adopting the name Peninsular Steam Navigation Company. It is and has been for many years the biggest cruise line company in the world. DESCRIPTION -- Brass dish from the P&O Line vessel the Oriana. It is a very decoratively patterned item and is 4"(12cm) wide showing the company houseflag and name in the centre, and is in a very good condition and dates from the 1970's (click on the picture to see a close up of the company emblem). HISTORY -- SS Oriana was the last of the Orient Steam Navigation Company's ocean liners. She was built at Vickers-Armstrongs, Barrow-in-Furness, Cumbria, England and launched on 3 November 1959 by Princess Alexandra. Originally resplendent with her owners' traditional corn coloured hull, Oriana appeared as an Orient Line ship until 1966, when that company was fully absorbed into the P&O group. Faced with unprofitable around the world passenger routes, the P&O white hulled Oriana was operated as a full-time cruise ship from 1973. DESCRIPTION -- From the P&O Line vessel the SS Arcadia this is a ladies jewellery box souvenir which dates from the 1960's. It is a good to fair condition and is 3" (8cm) square and was believed to have been given to the ladies on board ship in First Class (click on the picture for another view). HISTORY -- SS Arcadia was a passenger liner built for P&O in 1953 to service the UK to Australia route. Towards the end of her life she operated as a cruise ship, based in Sydney, until scrapped in 1979. DESCRIPTION -- Original set of playing cards from the P&O Line shipping company and are an early souvenir set as purchased on board during the 1940's. HISTORY -- The P&O Line is one of the most famous of shipping lines in the world and has produced many souvenir items over the years. The company continues to go from strength to strength and is probably one of the biggest shipping companies in the world. DESCRIPTION -- This is a souvenir mug with colour black from the P&O Line vessel the MV Oceana which is as new and is from its inaugural year. HISTORY -- MV Oceana (previously Ocean Princess), is a cruise ship of the P&O Cruises fleet. The ship was built by Fincantieri at their shipyard in Monfalcone, Italy. At over 77,000 tonnes, Oceana is the fifth largest of seven ships currently in service with P&O Cruises. She entered service with the company in November 2002 and was named by HRH the Princess Royal in 2003. Oceana is a sister ship to Sea Princess (which served in the P&O Cruises fleet as Adonia between 2003 and 2005), Sun Princess and Dawn Princess, all of which are Sun-Class cruise ships. DESCRIPTION -- Souvenir from the SS Orsova of the P&O Line which is a copper plaque mounted on wood showing the vessel and the name. The size is 7Ãƒâ€šÃ‚Â½" (19cm) x 3Ãƒâ€šÃ‚Â½" (9cm) and is in a very good condition dating from the 1950's. HISTORY -- SS Orsova, was a British ocean liner, built by Vickers Armstrong Shipbuilders Ltd. of Barrow-in-Furness, England for the Orient Steam Navigation Company (Orient Line) for their Great Britain-to-Australia services via the Suez Canal. She was the final development of the 28,000 ton class which began with the SS Orcades of 1948 and continued with the SS Oronsay of 1951. 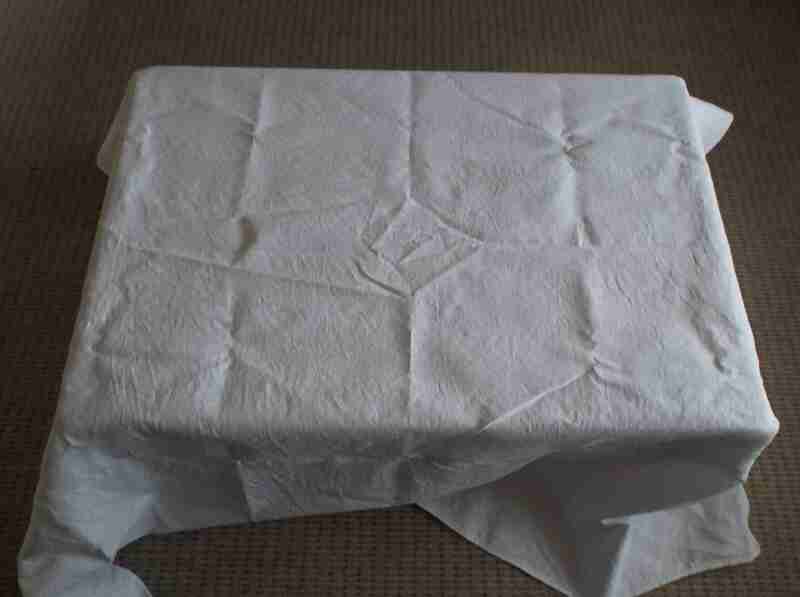 DESCRIPTION -- P&O Line shipping company and is an as used on board table cloth. It is a white damask covering a large table and is embossed with pattern and ships company name. HISTORY -- P&O can trace its illustrious heritage back to 1837, with the formation of the Peninsular Steam Navigation Company (PSNC). The PSNC, owned by Arthur Anderson and Brodie McGhie, was awarded the lucrative government contract to carry mail to Spain and Portugal and beyond. P&O Line is probably the most famous shipping line in the world. DESCRIPTION -- Great condition item from the 1960's and is a sailor doll souvenir from the P&O vessel the SS Chusan. The size of this doll is 8" (20cm) and is in an immaculate as new condition. Not often found for sale as good as this (click on the picture to see a close up of the dolls head). HISTORY -- The SS Chusan was a British ocean liner and cruise ship, built for the Peninsular and Oriental Steam Navigation Company (P&O)'s Indian and Far East Service in 1950. She was named after Chusan, a small island off China. A smaller version of the SS Himalaya, the Chusan had a gross register tonnage of 24,215; and a capacity of 1,565 passengers and crew. She was built as a replacement for the ship RMS Viceroy of India, lost in the Second World War. HISTORY -- P&O (formally the Peninsular and Oriental Steam Navigation Company) was a British shipping and logistics company dating from the early 19th century. Formerly a public company, it was sold to DP World in March 2006 for £3.9 billion. DP World currently operate three P&O branded businesses, P&O Ferries, P&O Maritime and P&O Heritage.